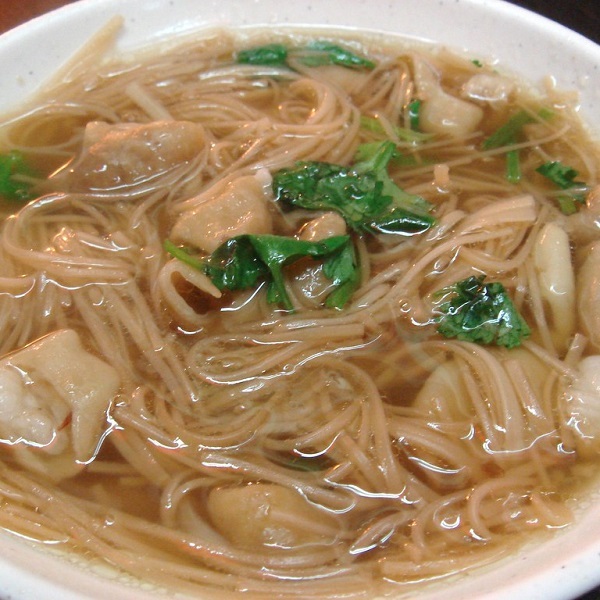 I prefer oyster vermicelli to intestine vermicelli. What about you? Patients who are operated on under full nesthesia have a small chance to die.